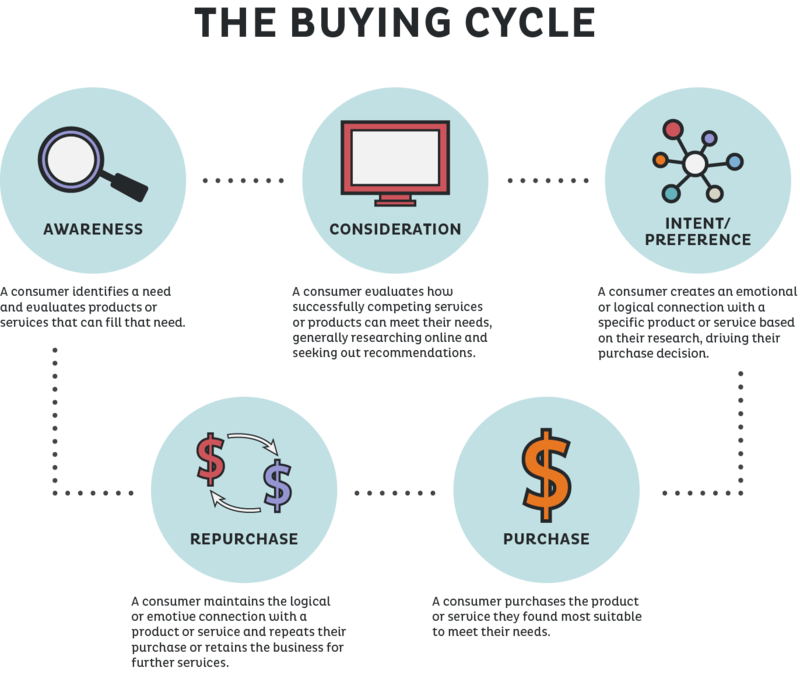 While we noted that reaching customers between the awareness and consideration stages was essential in obtaining new business, there’s another, less recognized but equally profitable opportunity for marketing within the buying cycle. 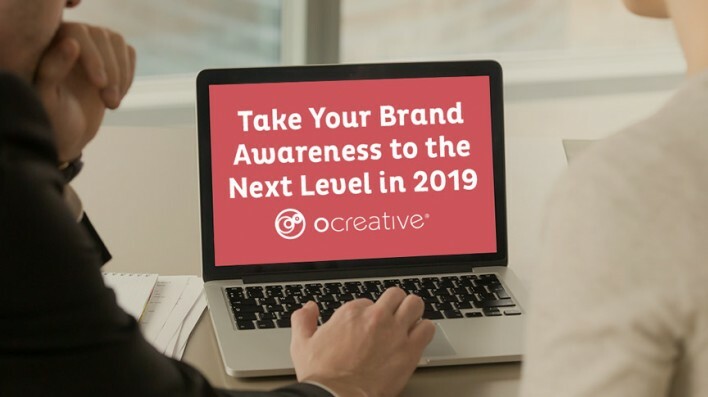 Customers between the purchase and repurchasing phases are a golden opportunity to help spread brand awareness for your business. Reaching your customers after they’ve purchased your products or services, ensuring they had a great experience with their first purchase interaction, and giving them reason to return is also a perfect opportunity to convert your customers to brand evangelists. Give your newly converted customers reason to sing your praises at every opportunity. Keep that tailored content coming to reinforce their business matters, but also consider giving them special deals to return. Offering loyalty discounts and referral bonuses will keep your customers coming back, but even better, they’ll bring their friends, too. Small businesses, especially, are able to sell their products or services more effectively by creating brand loyalty in their existing customer base. Offering rewards or discount programs are the most effective way to keep customers coming back for more: “Businesses should absolutely offer rewards and discount programs to customers. Rewards and discount programs give customers more reason to come back again, especially in competitive retail and services markets.” (Business News Daily) Not only to loyalty discounts help businesses thrive by reengaging with existing customers, they also encourage customers to share their experiences with friends and family. According to Grace Miller of Annex Cloud, a leading customer marketing software platform “A good rewards program can attract new customers in several ways…Customers who are satisfied with your brand may share their experience with friends even without a referral program.” (AnnexCloud) Take some time to evaluate your existing client base, determine secondary products or services your customers could benefit from, and offer exclusive discounts to purchase them. 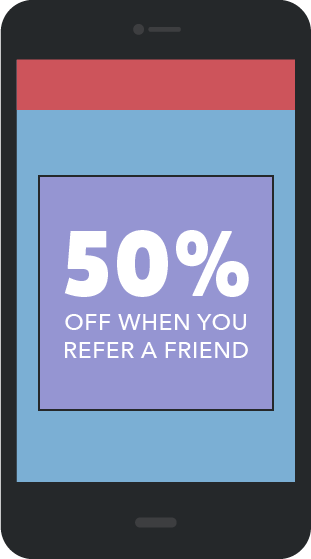 If your loyalty discounts are effective, your customers are more likely to refer your business to friends and family. According to a survey by Nielsen Company, 92 percent of those surveyed say they trust business referrals from people they knew. Take 2019 to tap into the power of referrals. The American Marketing Association notes that referral programs are “potentially very effective marketing tools for a company” and that “the higher profitability of referred customers compared to non-referred customers (i.e., customers who were acquired through other means) increases the longer the customer who makes the referral has been with the [business].” (AMA) Using loyalty discounts will not only foster customer longevity, they can also grow a customer base through referrals. Harness the power of loyalty-driven customer referrals by creating a referral program that benefits not only your existing customer, but the new customer they bring into the fold. Whether offering mutual discounts, demo services, or additional free products/services for referrals, find a way to help your customers speak your brand’s praises and then let your product or service reinforce your reputation and solidify your new relationship. There’s no doubt that today’s market is saturated with heavy competition across all industries. While acquiring new customers can help build brand momentum, attention should be paid to your existing customer base. Use tailored content to offer exclusive loyalty rewards and build on those relationships by offering a referral program. Help your customers become your greatest marketing asset. Loyalty discounts not only remind customers they are essential to your business, they also foster an opportunity for highly sought-after referrals. To help understand the best loyalty and referral tactics for your business, contact Ocreative today!